When you sew together the blocks of a quilt, sometimes you’re going to wind up with seams that weren’t perfect – after all, you’re a human, not a machine! But all those little imperfections in the seam allowances can add up, and by the time the quilt top is finished it might have a little bit of unevenness along the edges. 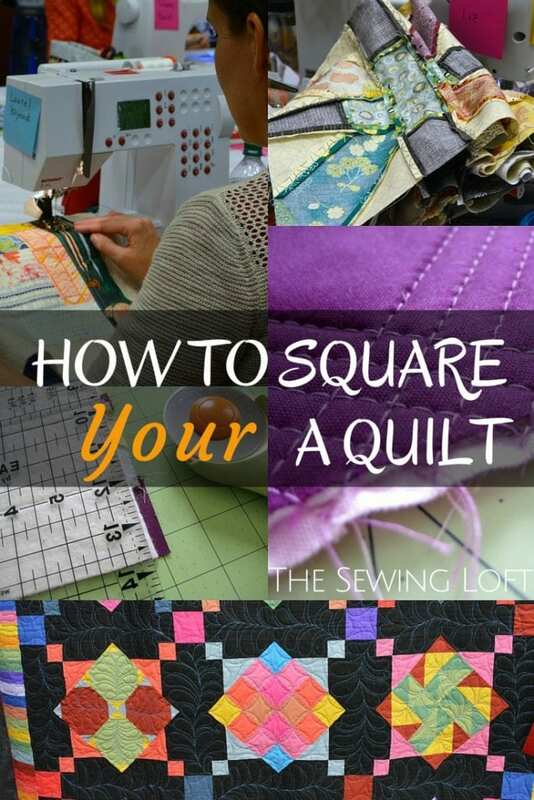 Learning how to true a quilt can solve that problem, so let’s get started! Learn how to make a Puff Quilt with this FREE Tutorial.